After protracted delays, the government finally rolled out the new generation e-Passports in September 2017. These new digital passports bear an electronic chip making them more secure. 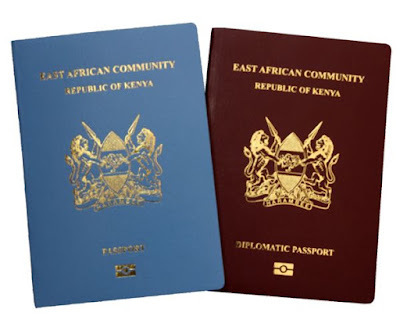 In adition to this, the passport bears the East African Community title on the front face of the booklet and will have a new passport number. Initially, the government had ambitiously set to have all the old passport holders upgrade to the new e-passport in two years (i.e. August 2019). However, this deadline has been pushed to 2020 after a directive by the Deputy President citing the fact that only a fraction of Kenyans had acquired the new passport. If you're yet to upgrade or wish to renew your expired passport to the new type, here's how to go about it. 2. 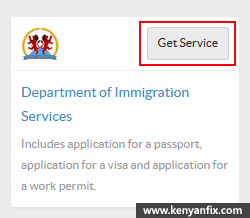 Once you're logged in, open the Department of Immigration Services page by clicking the Get Service button. 3. Click on the Make Application button then on the next page expand the KENYAN PASSPORT section and select Passport Application for Adult. 4. On the next page scroll down below the instructions and click the APPLY NOW button. 5. Next fill the online form carefully with accurate details. 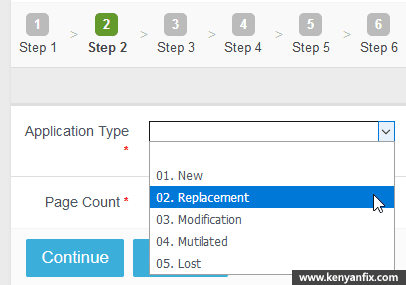 On Step 2 select your Application type as Replacement. 6. At the end of the form select your mode of payment and pay the required fees.The passport charges are determined by the type of passport. 7. After paying, download your application form and the invoice (receipt). Print the form and 3 copies of the invoice. During the submission carry with you the requirements below. Senior citizens above the age of 60 are exempt from the birth certificate requirement. A recommender can be a religious leader, a legal practitioner such as a lawyer, an established civil servant or bank official that knows the applicant but is not an immediate relative. The passport photos are listed as a requirement but digital photos are captured during submission along with the taking of fingerprints. 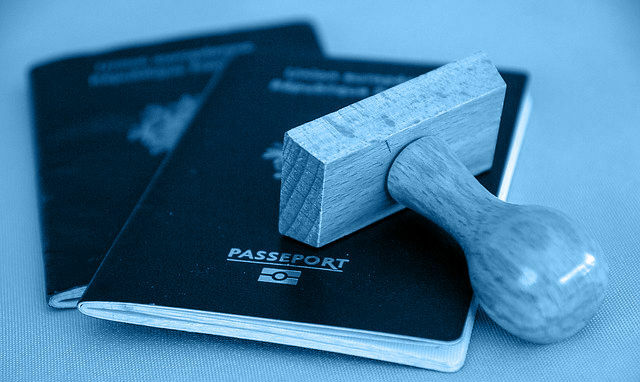 The official statements from the immigration department indicate that it takes 5 working days for passport replacements. 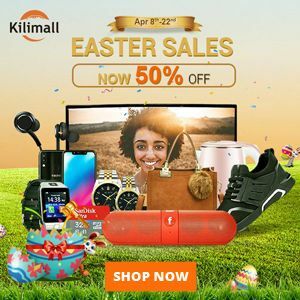 The 5 days duration however has proved to be unrealistic and many applicants indicate the waiting period for replacement takes on average between 2 to 4 weeks. To avoid longer waiting periods ensure the details filled in the application form are correct. Those in diaspora are to apply for the new passports at embassies or consulates nearest them. At the time of this writing this seems yet to be functional in all embassies and some have been forced to travel in back into the country to get replacements.